On a day when little could go wrong for Aggies (5-4)which were on pace for their third win in a row 71-59 victory over Roadrunners (2-12). So. Forward Sydnee Fipps lead the team with 15 points on 6-of-7 from field. Fipps aggressiveness all over the court and she left it all out there. Sr. Guard Blair Shinoda #10 (Featured) on a nice drive to the basket for 2 of her points this afternoon. 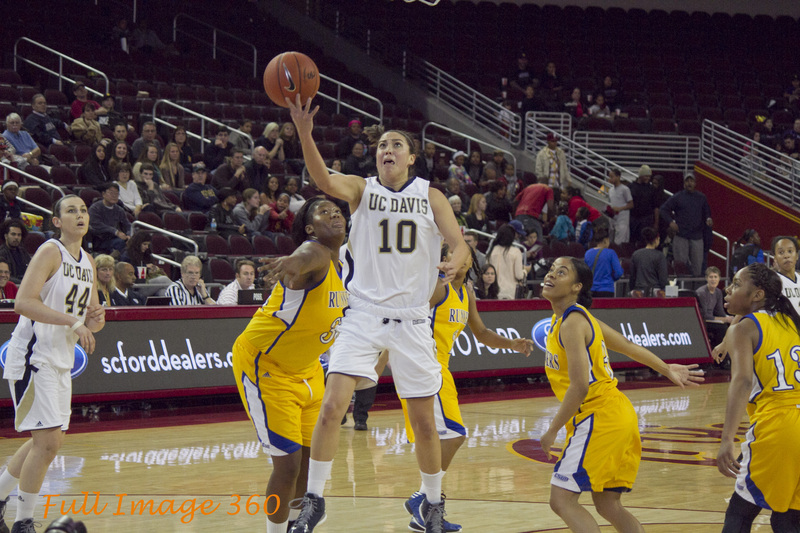 UC Davis returns to The Pavilion to host Washington on Friday at 7pm.